3 minutes on foot from JR Yotsuya station. 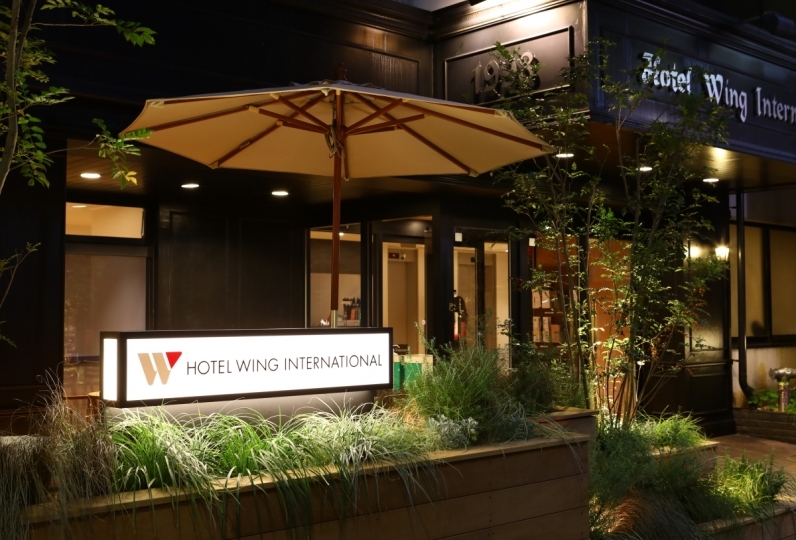 Opened on December 21, 2018, your new base for a great Tokyo trip was born! 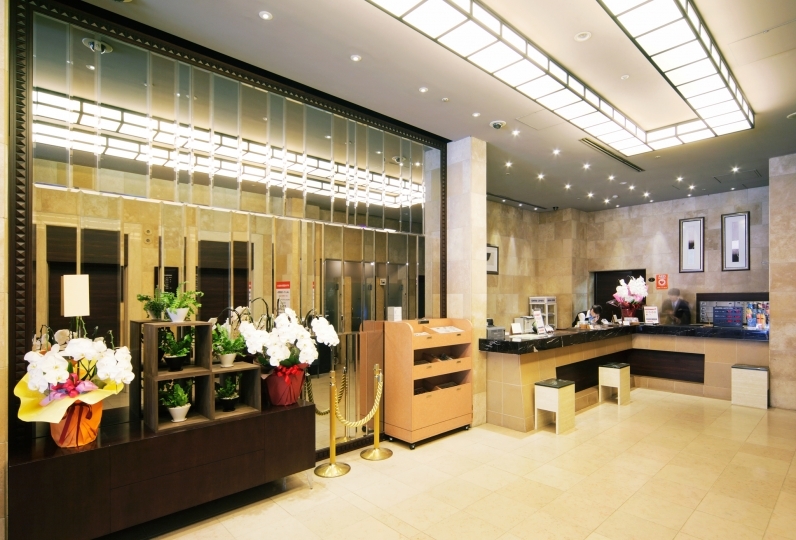 The guest house It is close to the Akasaka Rikyu, a calm location. Guest room is chic atmosphere, forgetting bustle of urban city for a moment. 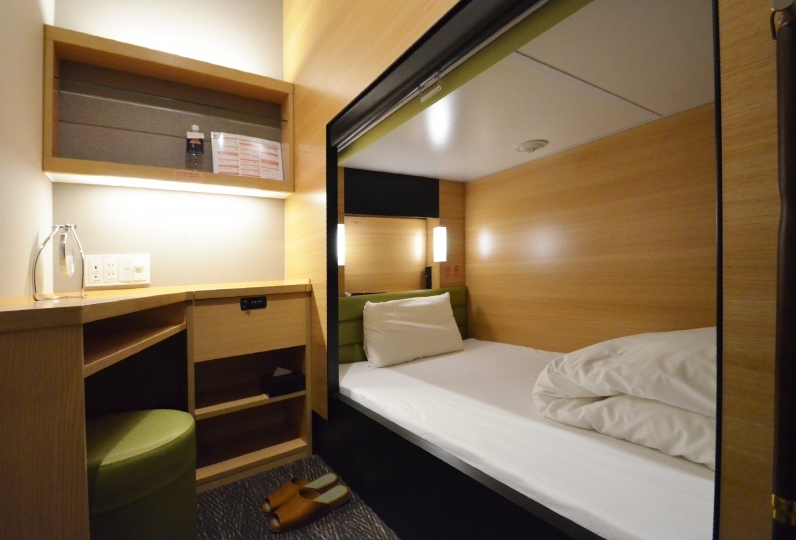 With a spacious bed size, you can heal the tiredness of the trip. From Yotsuya station, it is directly connected to Tokyo station, Shinjuku station. 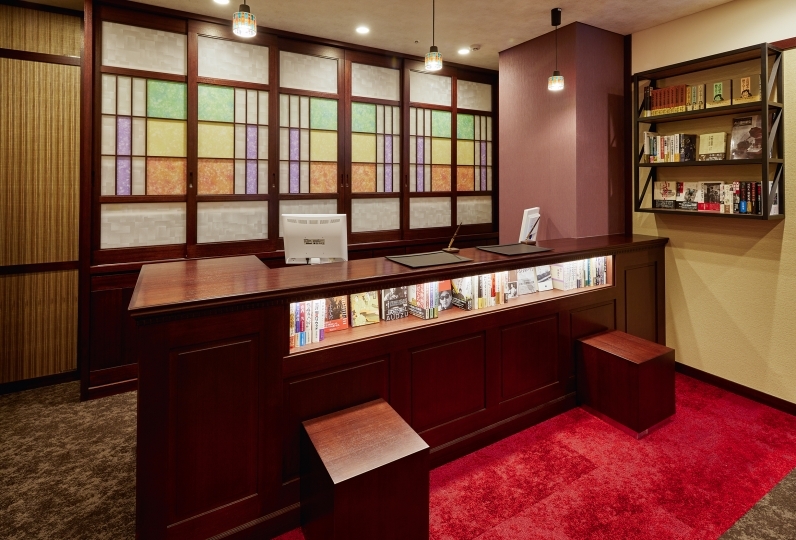 For sightseeing and business use, welcome to your 'just right' hotel! 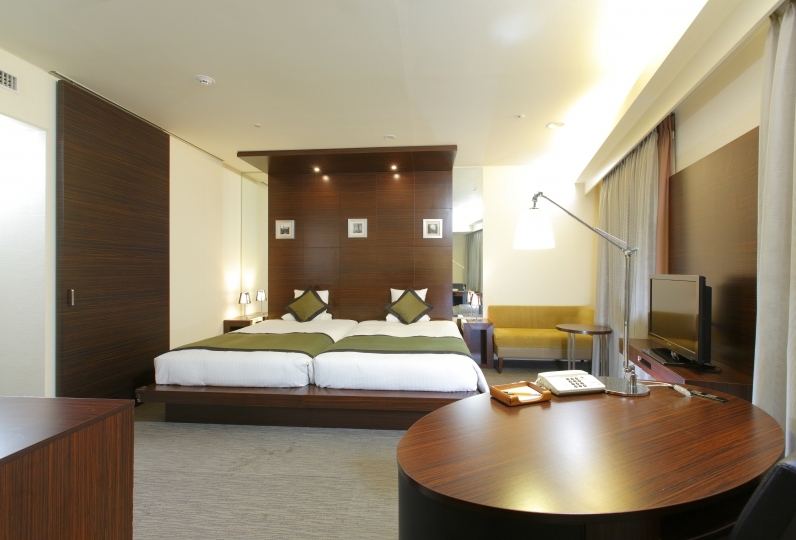 According to Tokyo regulations, lodging tax applies as follows. Please be aware that it should be paid separately.